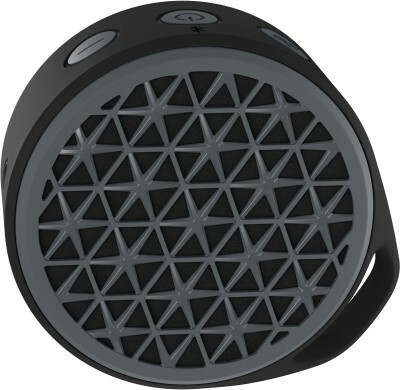 Play evocative music through this Bluetooth speaker to set the ambience for a road trip. Just pair it with your smart device for many hours of music madness. Wirelessly play groovy dance tracks through this Bluetooth speaker from your smart device when you're at a distance of up to 30 feet. Play the part of the DJ at house parties, no matter which room you're in. 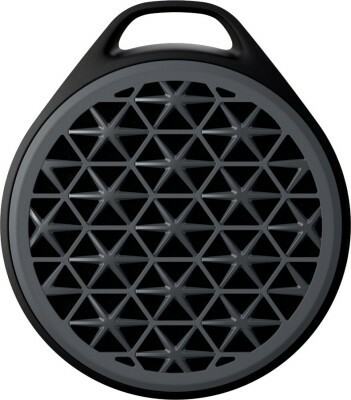 This speaker's rechargeable battery gives a playback of up to 5 hours when fully charged. Not only can you pair and play music wirelessly via Bluetooth, but you can also use the 3.5 mm jack for wired connectivity. 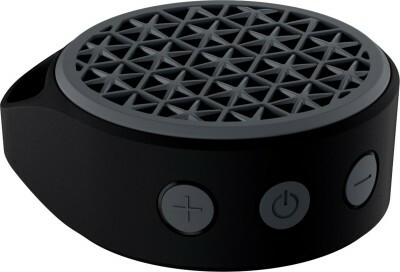 Despite its compact size, this speaker produces sounds loud and clear.